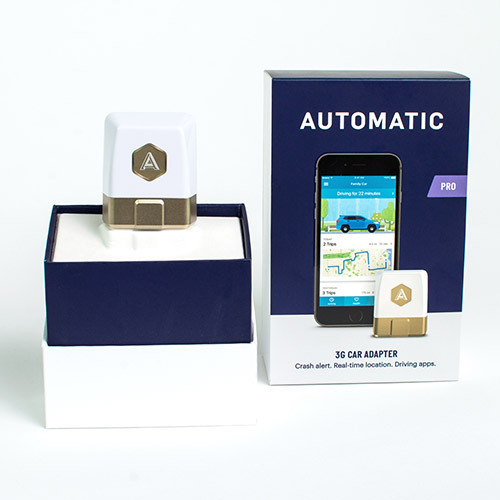 Automatic Inc has released three versions of OBD car adapters, 1st generation, 2nd generation, and Pro. Pro is the latest one and easily distinguished from the other two by color. A bottom (around 16-pin) and logo of Pro is gold, while 1st and 2nd are silver. To determine 1st or 2nd, look at the PIN on the back of the adapter. 1st adapter’s PINs are numeric (only numbers), while 2nd’s are alphanumeric (alphabets and numbers). Click here to see picture. Pro adapter comes in a box. The box has a picture of an adapter which is gold and says “PRO.” 1st and 2nd come in a hexagon cylinder which can be used as a travel cup with a lid. When the company just released 1st gen, they put them in boxes, and then they started using the travel-cup package. 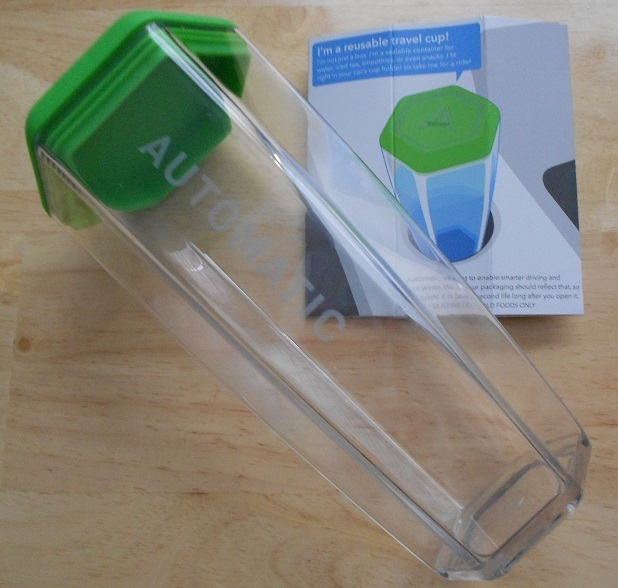 2nd adapters are all put in the travel-cup packages. The sizes are the same. They look identical, but for the package of 2nd adapters, a bottom of the plastic shrink wrap says “2ND GENERATION” and has an orange ring border on the edge. Click here to see pictures. After a release of Pro, you may find previous generation adapters with great discounts, especially on eBay. It’s good to know in case the seller doesn’t specify which one is for sale. You can also see PINs to make sure. PINs are visible from the outside of the packages.